Please let us know if you might be be able to attend one of the talks. 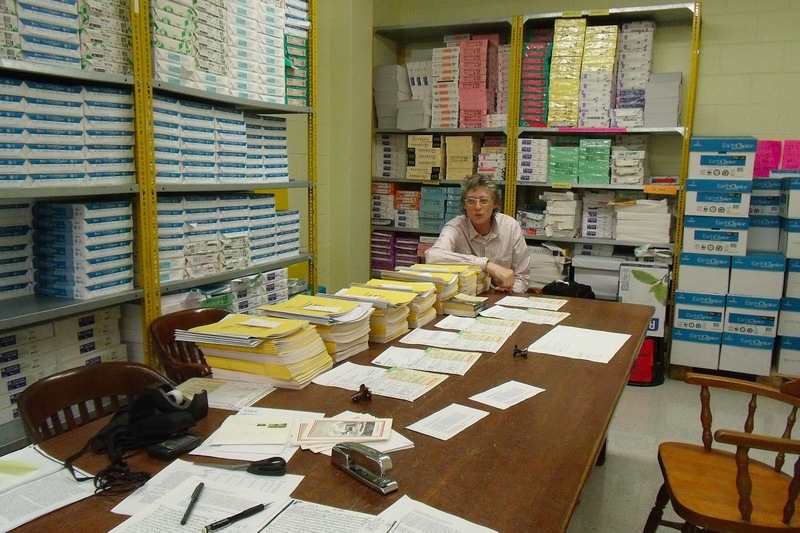 Below, a picture of Doug working on some of the handouts that we have developed for the talk (including a booklet of the latest version of the reconstruction). "There will be handouts." I'm curious if you're using any software to keep track of variants. I made a quick survey recently and it seems there is a lot more help of this kind available than when we shuffled index cards around together in the late 90s. First thank you for coming to Edinburgh, it was a very interesting seminar. I wrote to ask you about the german papper about music in the Protrepticus. Richter, L. Die Beziehung zwischen Theorie und Praxis der Musik im Aristotelischen Protreptikos. Hermes 88 (1960), 177-188. Sorry for the late reply, thank you very much.